• Reviving safe-haven prompts some follow-through long-unwinding trade. • Downside remains limited amid some renewed pickup in the USD demand. • Easing US-China trade tensions/Fed rate hike expectations remain supportive. The USD/JPY pair quickly reversed early dip to an intraday low level of 110.84 and is now looking to build on its momentum back above the 111.00 handle. 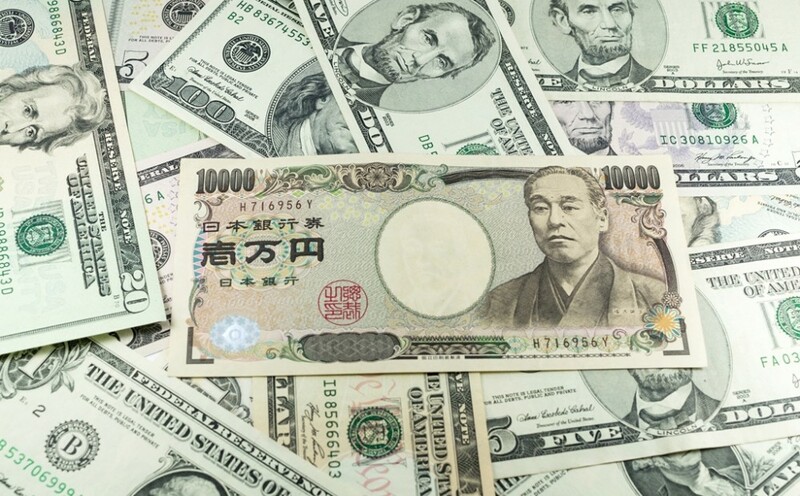 The pair extended overnight retracement slide from over 4-month tops and was further weighed down by a negative trading sentiment around equity markets, which was seen underpinning the Japanese Yen’s safe-haven demand. The corrective slide, however, remained shallow and the pair quickly bounced back above the 111.00 handle. Against the backdrop of easing US-China trade tensions, expectations that the Fed might be forced to raise interest rates aggressively continued underpinning the US Dollar and helped limit any immediate sharp downside. Moving ahead, the latest FOMC meeting minutes, along with speeches by influential FOMC members and the release of US durable goods orders will influence the USD price dynamics and eventually provide some fresh directional impetus to the major.